A middle-aged man with a rifle in his car decides to pick up a young woman on the highway. He is just wanting to help; she is about the same age as his estranged daughter. The young woman sees accepting the lift as a failure of spirit, she has a blade concealed in one of her rings, she is running from something and wants to be totally self-reliant. But shortly after being dropped off in the man’s home town she is harassed by local thugs and the man once again comes to her rescue. The man, Lewis, and the woman, Tess, end up cohabiting, innocently – but when a middle-aged man cohabits with a woman the same age as his own daughter there is inevitable tension, and suspicions from others. We learn of Tess’ unusual background; that she was abandoned by her drug addicted mother to the care of her loving earth-mother grandmother, that she is now fleeing from a series of violent incidents, which are revealed gradually. And Lewis is a man in mourning; his wife died in horrific circumstances, he is estranged from his daughter, Jean, his mother is living with advanced dementia in a rest-home, and Jean’s twin brother is in residential care. 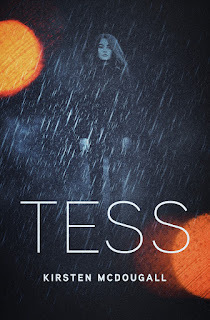 We learn that Tess is a drifter because she has a ‘gift’, and whether that really is a gift that helps those she meets, or whether it is a curse that leaves chaos in her wake is the central issue of this book. The book starts off in a slow and considered way, with a measured revealing of the characters and their histories, but when Jean arrives at her father’s house the novel alters, the pace picks up and we are soon at a fast denouement. The different story lines are inventive and the characters of Lewis, Jean and Tess are engaging. But the change of pace left the length of the novel a disappointment for me – it ended up reading like a too long short story rather than a novel – and I really wanted to spend longer finding out more about these intriguing people. Maybe Tess will wander into someone else’s world and I will get another chance? 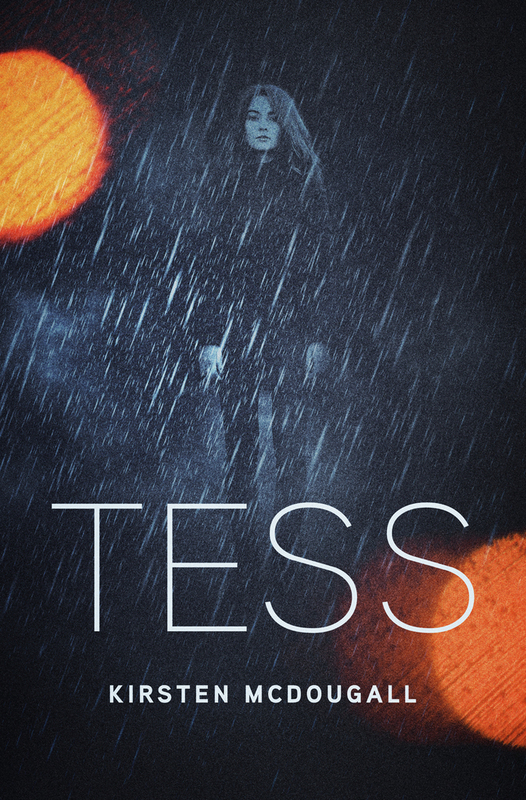 Tess is well worth a read.